Industry Canada’s Community Access Program (CAP) gives thousands of Canadians free access to the Internet in places like schools, community centres and libraries. The aim of the program is to provide effective access to Information and Communications Technologies (ICTs), such as the Internet and even basic computer access, to those who otherwise face access barriers. 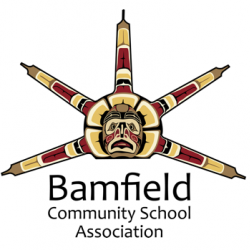 In Bamfield it is the Bamfield Community School Association that houses the CAP site. There are 3 computers available for public use free of charge during regular office hours. The BCSA provides additional services, such as printing, faxing, and scanning for a minimal charge. Occasionally there are free workshops and cyber workshops with the purpose of educating community members about using different programs and the various applications of computers and the internet. CAP provide the necessary tools for community members to access websites and fill out electronic forms effectively. 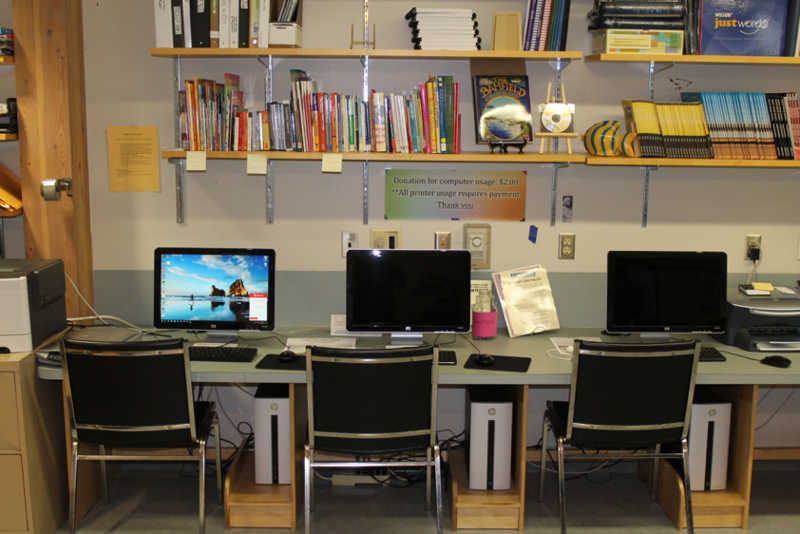 The primary focus of the Bamfield CAP SITE is to “Bridge the Digital Divide”.